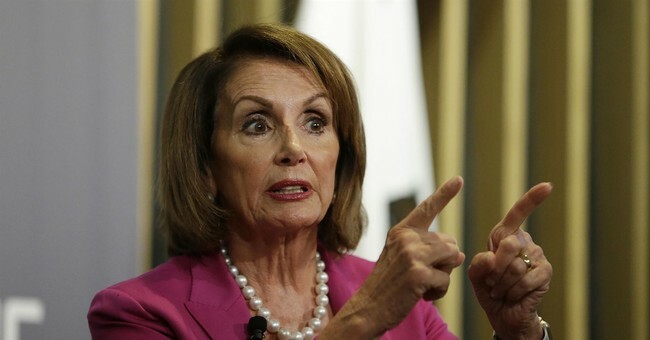 Nancy Pelosi, who is expected to retake the Speakership, proposed the rule change last week. She's working with Ranking Member Jim McGovern and Omar on making the proposal a reality. Frederica Wilson tried fighting the rule back in 2010 because she wanted to wear colorful cowboy hats while on the floor. It didn't seem to take hold though. According to Roll Call, Omar will have a number of "firsts." She'll be the first member of Congress to wear a religious headpiece on the floor of the House, the first Somali-American in Congress and the first woman of color to represent Minnesota in Washington, D.C. Omar and Michigan's Rashida Tlaib are the first two Muslim women in Congress.